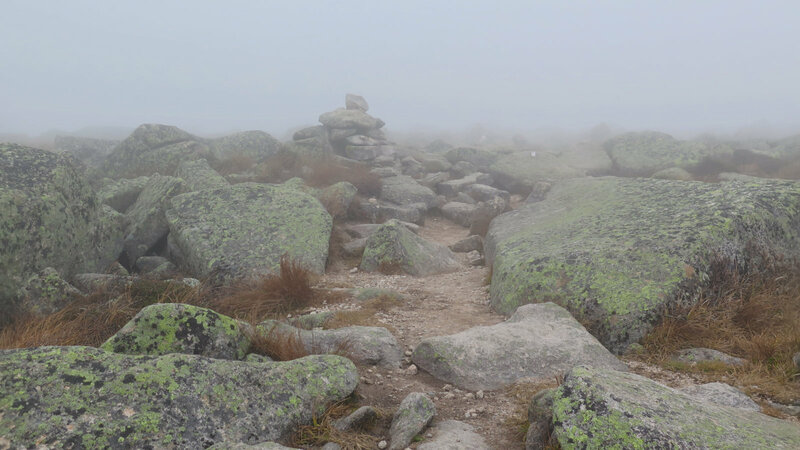 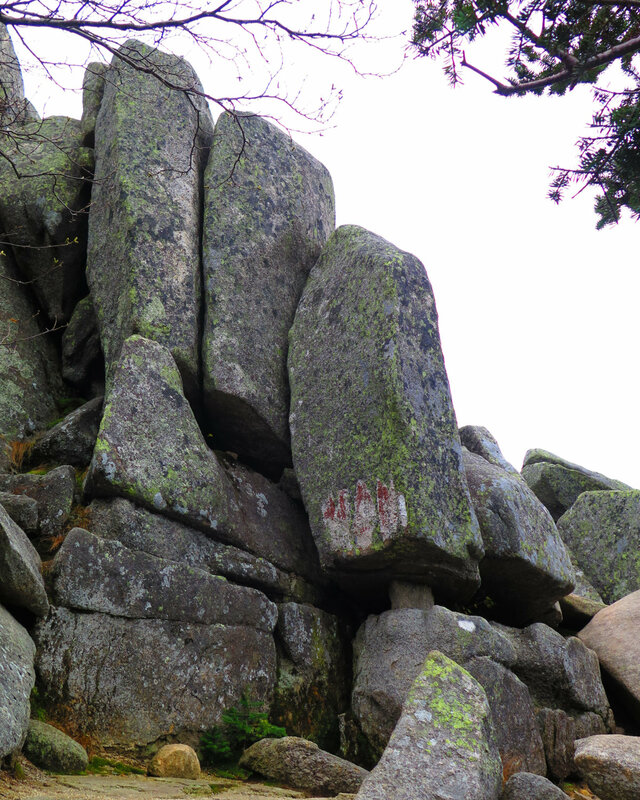 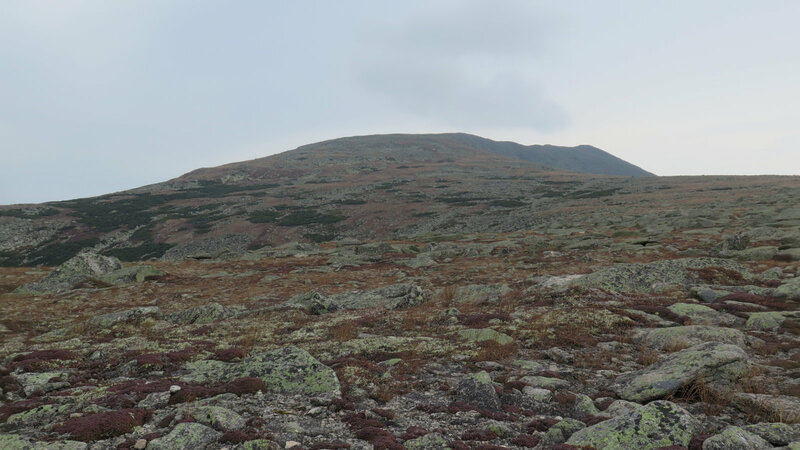 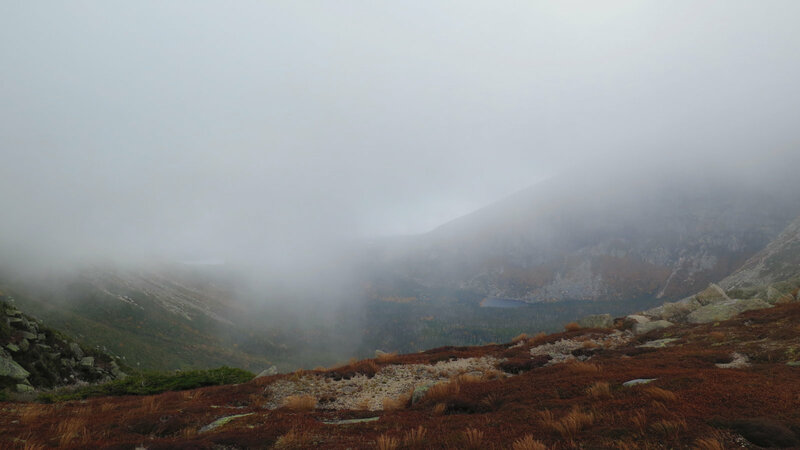 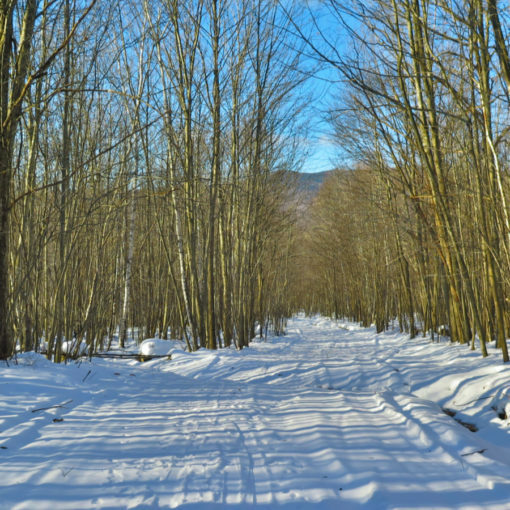 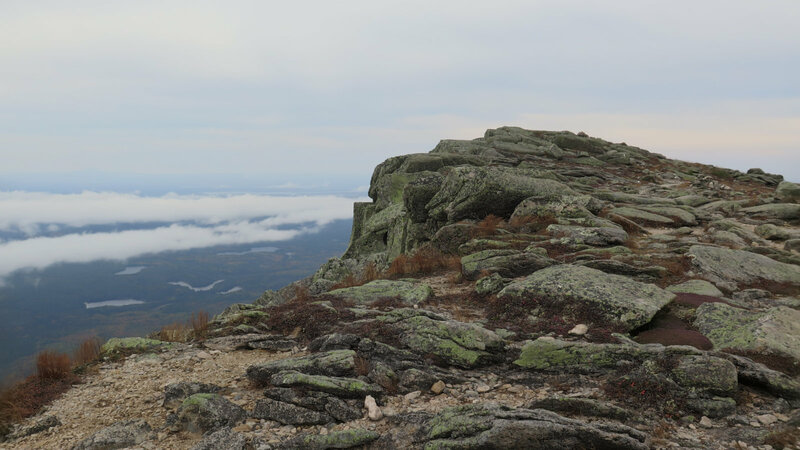 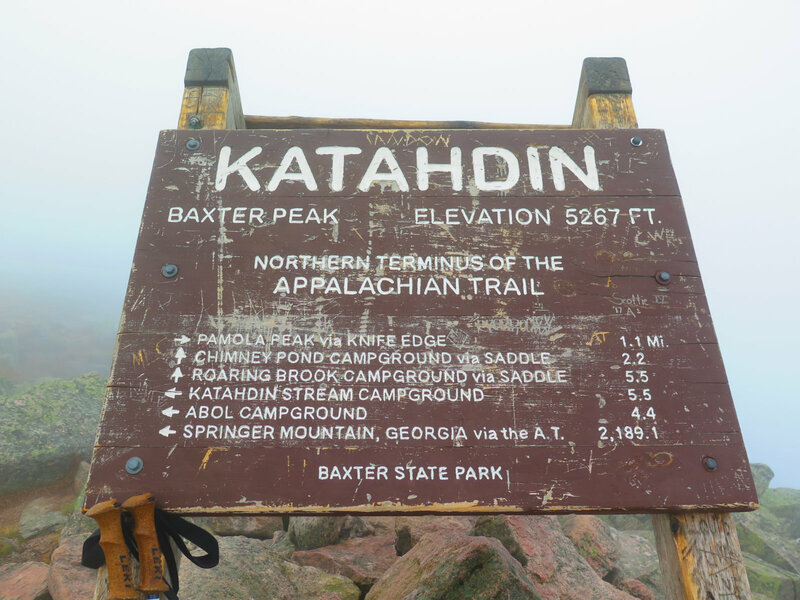 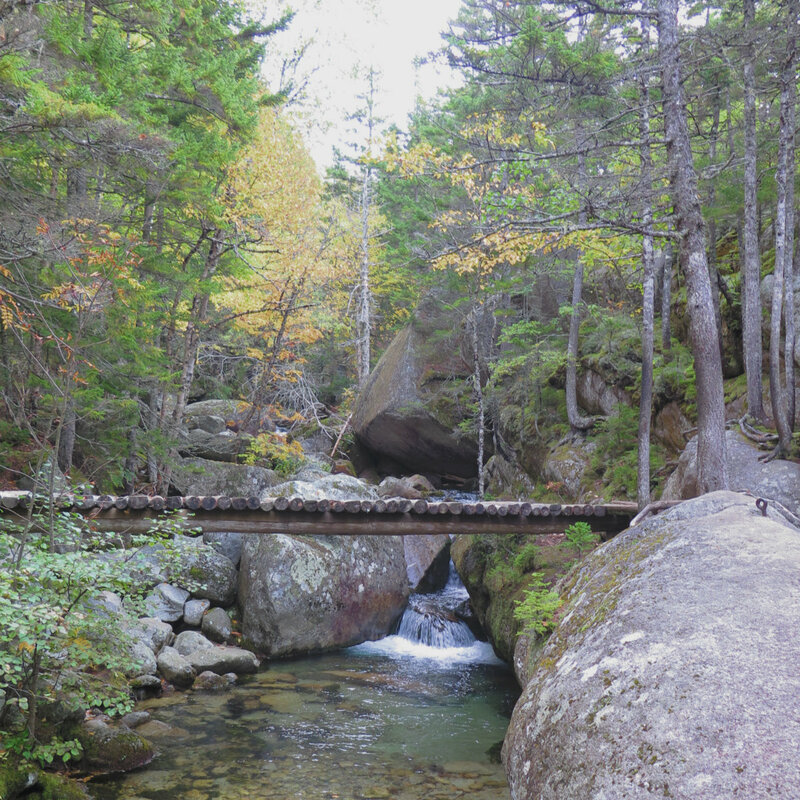 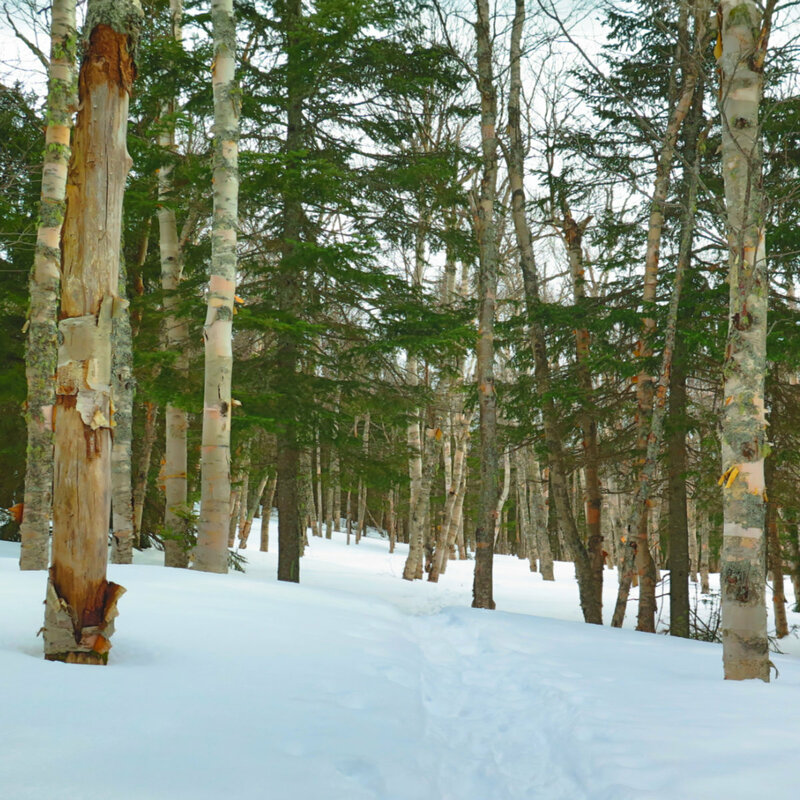 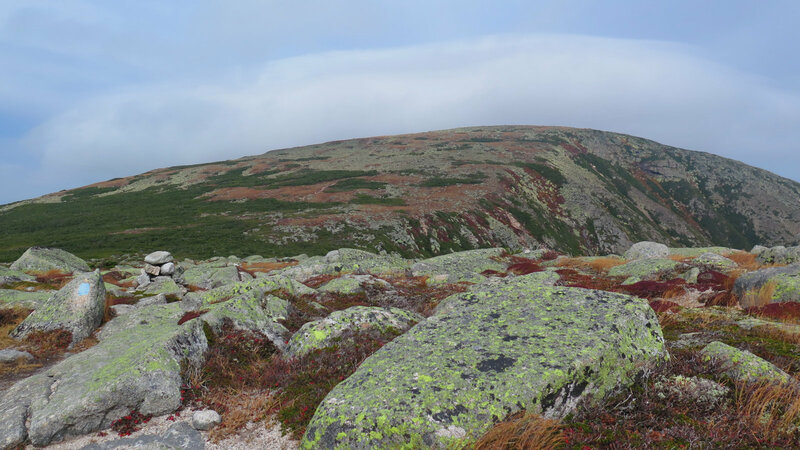 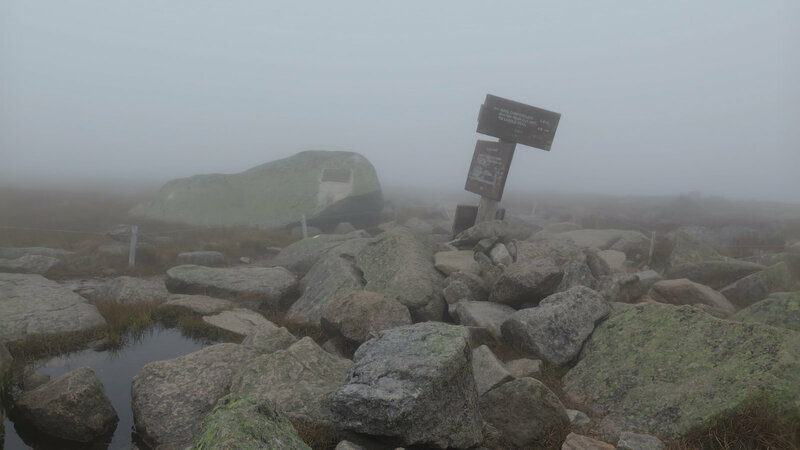 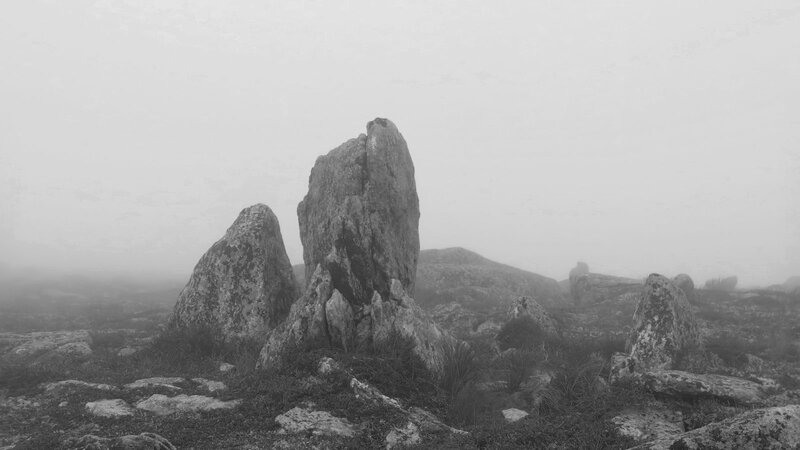 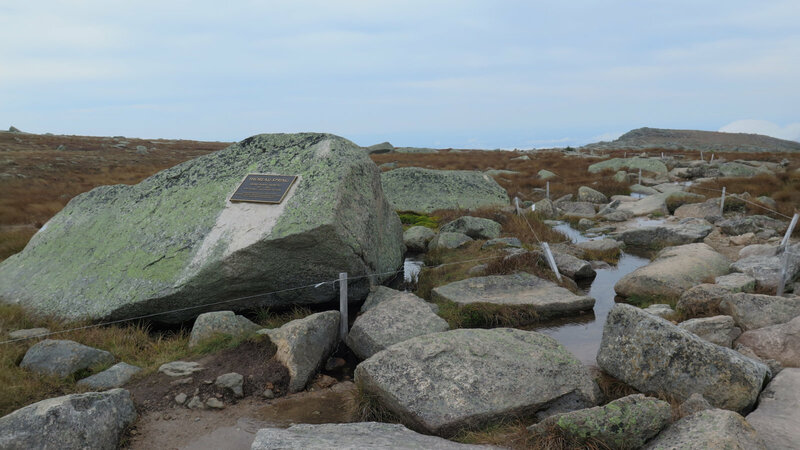 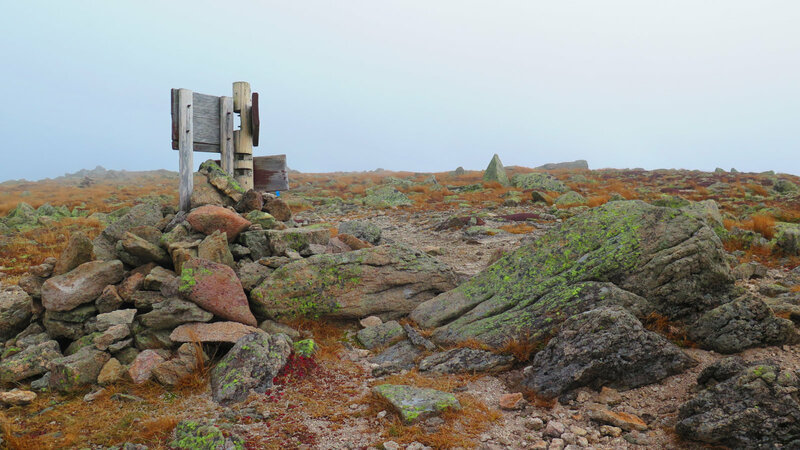 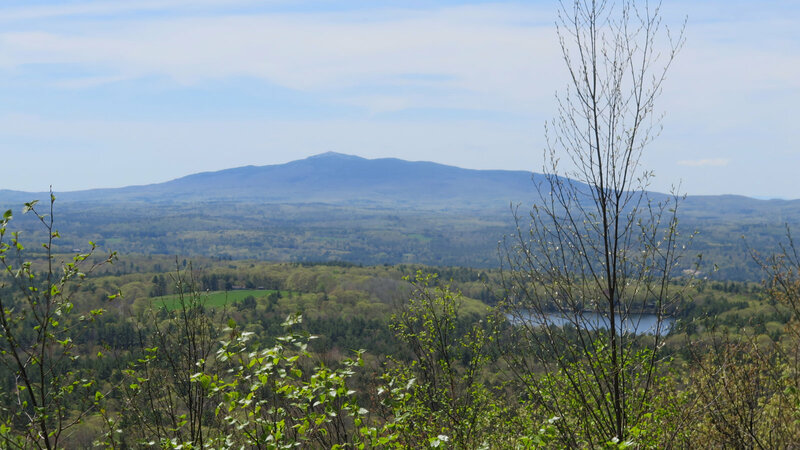 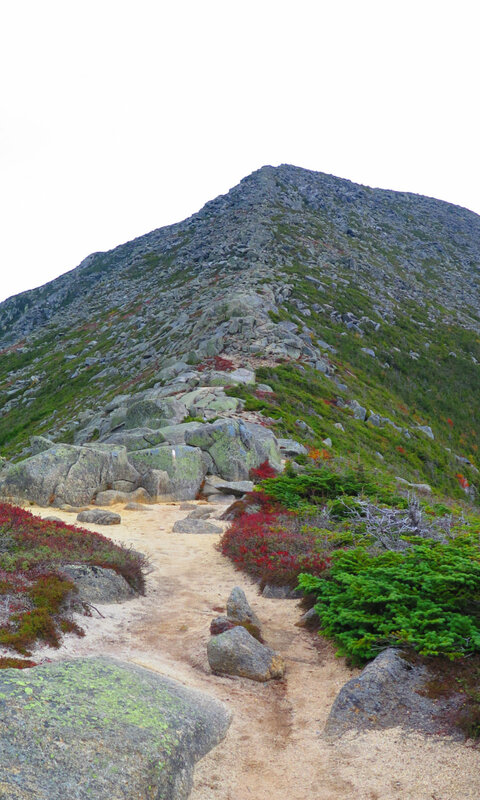 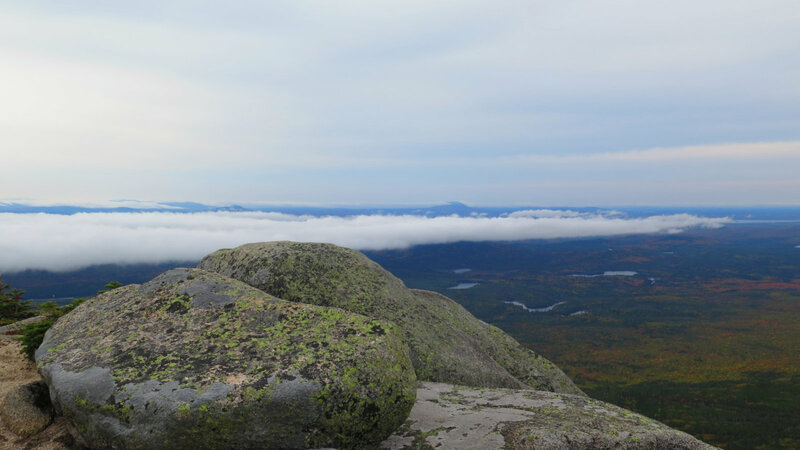 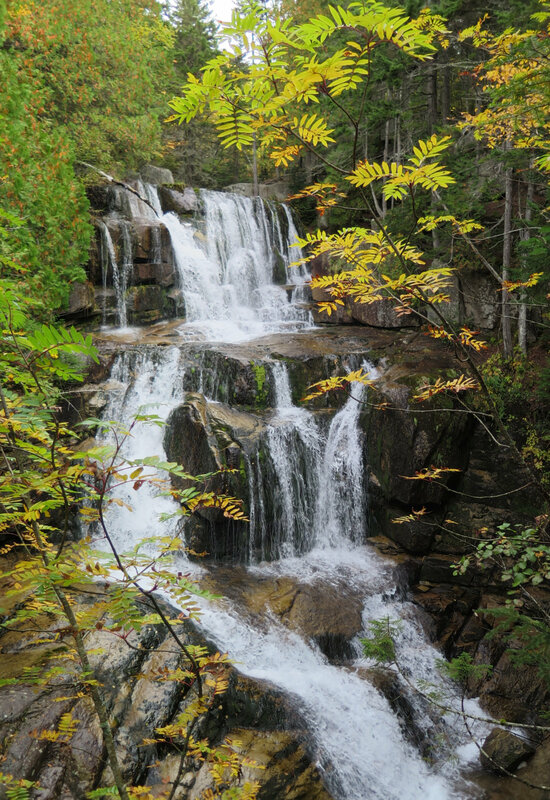 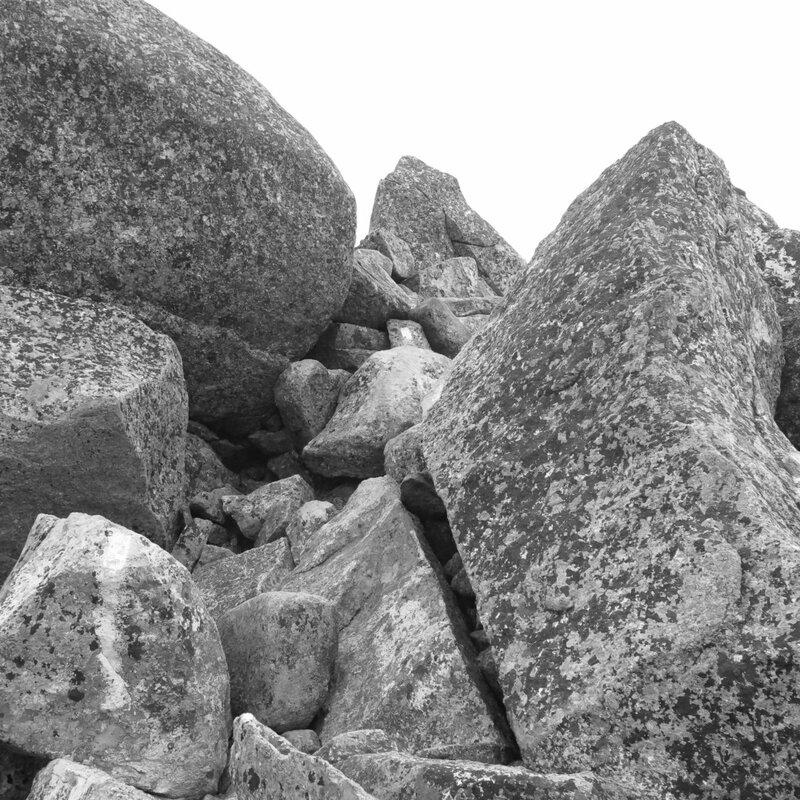 Home » Autumn Hiking » Photos: Katahdin. 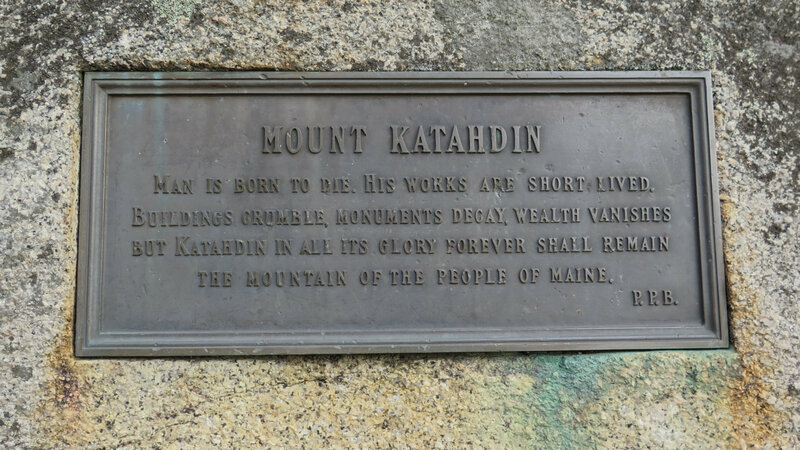 Plaque near the start of the trail. 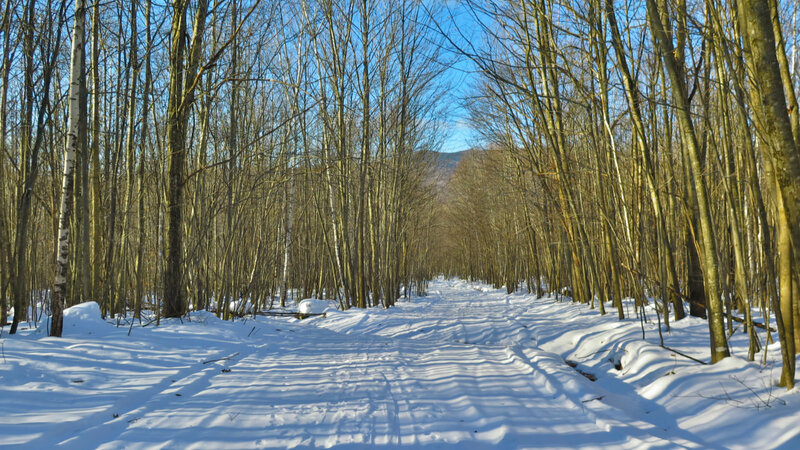 Green tunnel is still in effect. 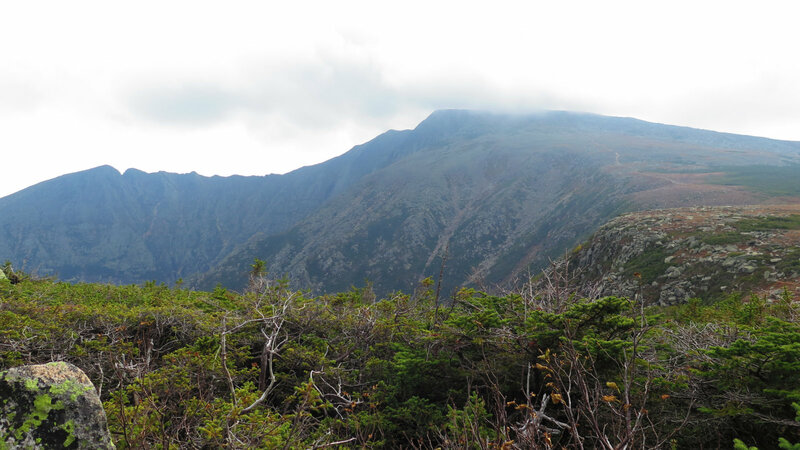 Hamlin Peak in the distance. 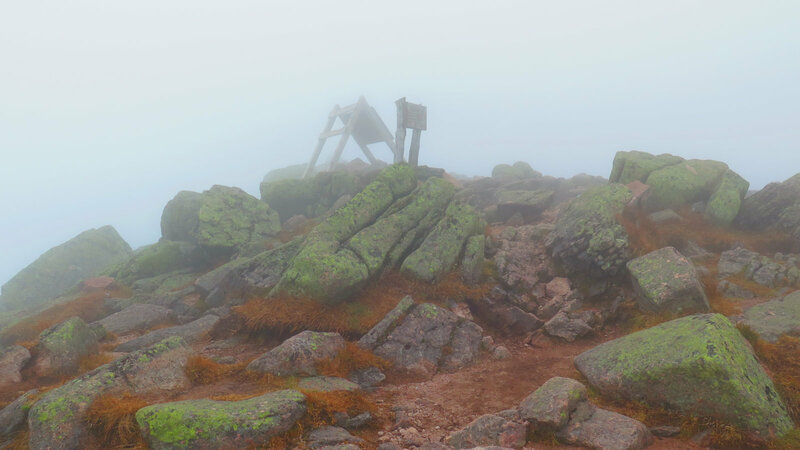 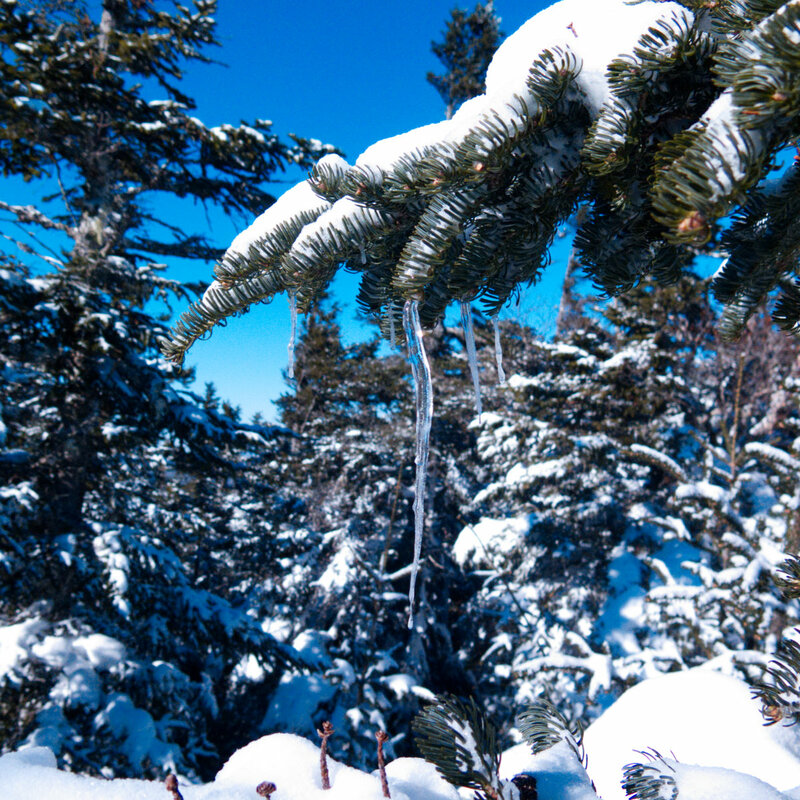 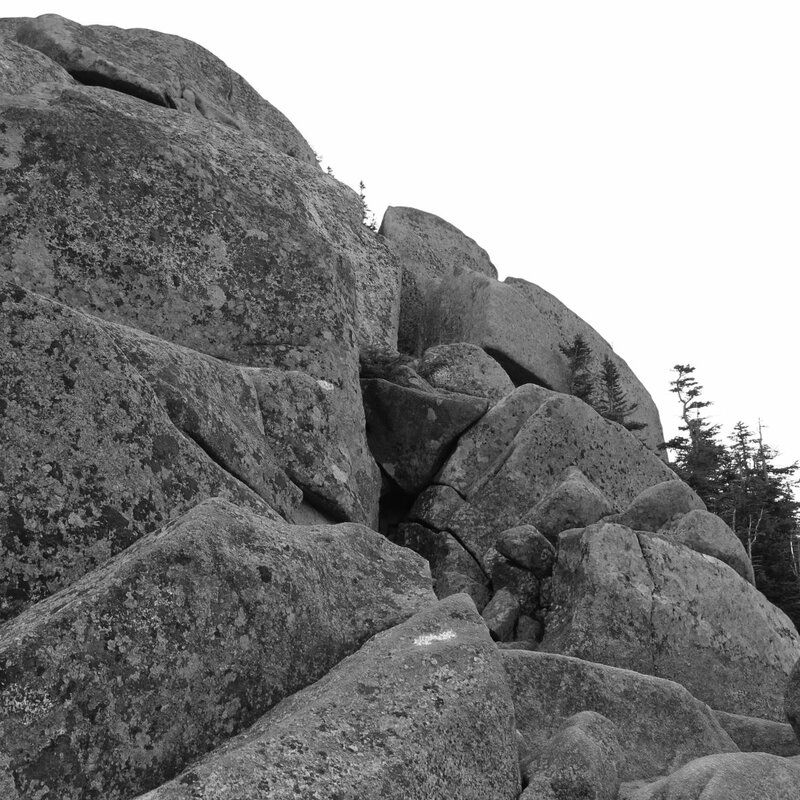 Best shot of Baxter Peak. 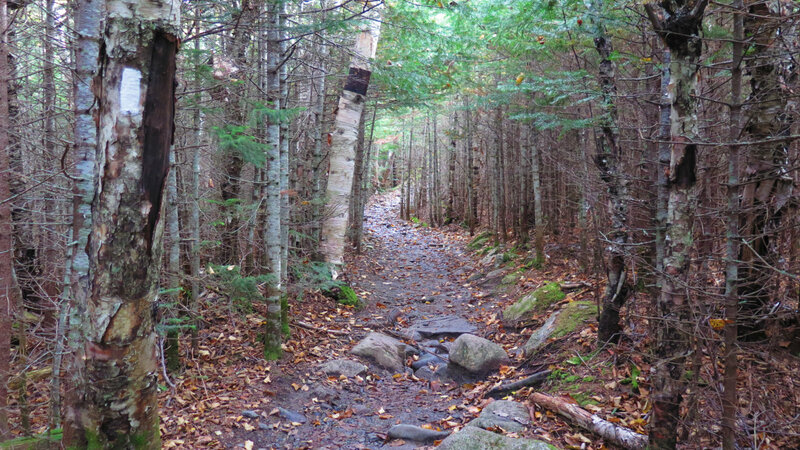 Thoreau Spring, 3 hours later.